Your free guide is on its way and should be in your email inbox within 5 minutes. Happy turning! 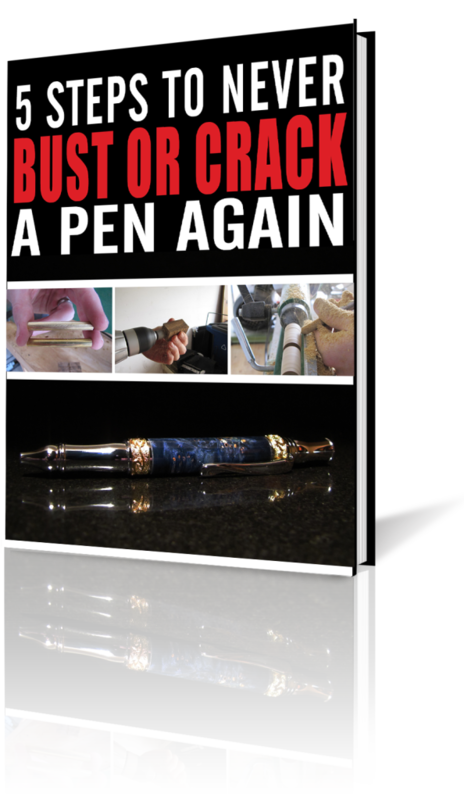 Very nice info on pen turning, Thanks! No problem at all, Charles! I’m very happy that I could help! I think you’ll find the guide to be very helpful, Lourens! If you have any questions after looking it over and practicing a few of the techniques outlined in the book, don’t hesitate to reach out!